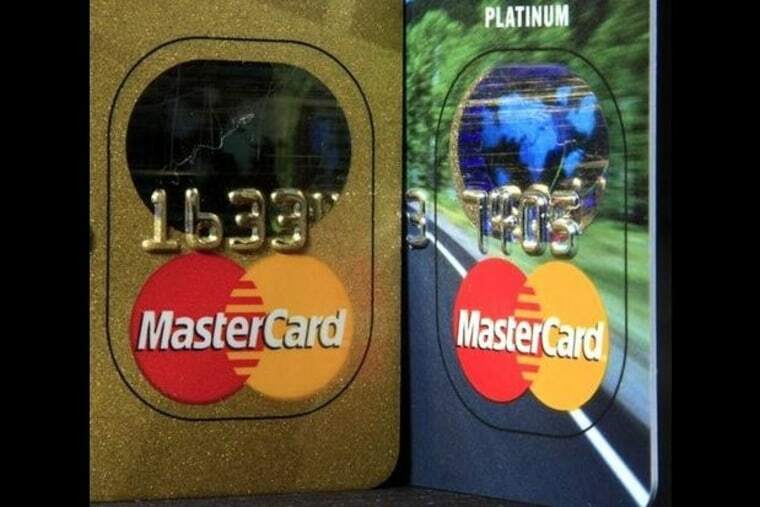 MasterCard Inc, the world's second largest debit and credit card company, said it was extending its zero liability policy in the United States to include all PIN-based and ATM transactions. Earlier, the zero liability protection did not apply if an account holder's personal identification number (PIN) was used for unauthorized transactions. Larger rival Visa Inc's zero liability policy does not apply to PIN-based and ATM transactions, according to information available on its website.